We present an observational study on the relationship between demographic factors and phishing susceptibility at the University of Maryland, Baltimore County (UMBC). From March through May 2018, we performed three experiments that delivered phishing attacks to 450 randomly-selected students on three different days (1,350 students total) to examine user click rates and demographics within UMBC’s undergraduate student population. The participants were initially unaware of the study. We deployed the Billing Problem, Contest Winner, and Expiration Date phishing tactics. Experiment 1 impersonated banking authorities; Experiment 2 enticed users with monetary rewards; and Experiment 3 threatened users with account cancellation. We found correlations resulting in lowered susceptibility based on college affiliation, academic year progression, cyber training, involvement in cyber clubs or cyber scholarship programs, amount of time spent on the computer, and age demographics. We found no significant correlation between gender and susceptibility. Contrary to our expectations, we observed an inverse correlation between phishing awareness and student resistance to clicking a phishing link. Students who identified themselves as understanding the definition of phishing had a higher susceptibility rate than did their peers who were merely aware of phishing attacks, with both groups of students having a higher susceptibility rate than those with no knowledge whatsoever. 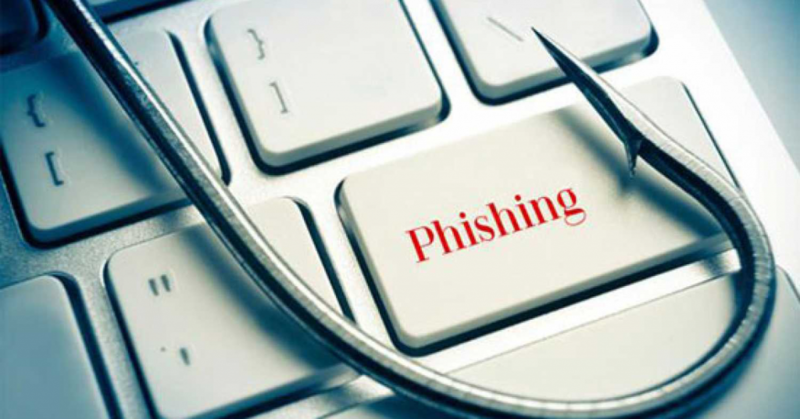 Overall, approximately 70% of the students who opened a phishing email clicked on it.
) is a cyber software engineer at Northrop Grumman. She earned her BS in computer science from UMBC with a concentration in cybersecurity in May 2017, and her MS in computer science in August 2018. As a Cyber Scholar and a Society of Women Studying Information Security Scholar, she has a special interest in the human aspects of cybersecurity. Support for this research was provided in part by the National Science Foundation under SFS grant 1241576, the U.S. Department of Defense under CAE grant H988230-17-1-0349, and IBM.